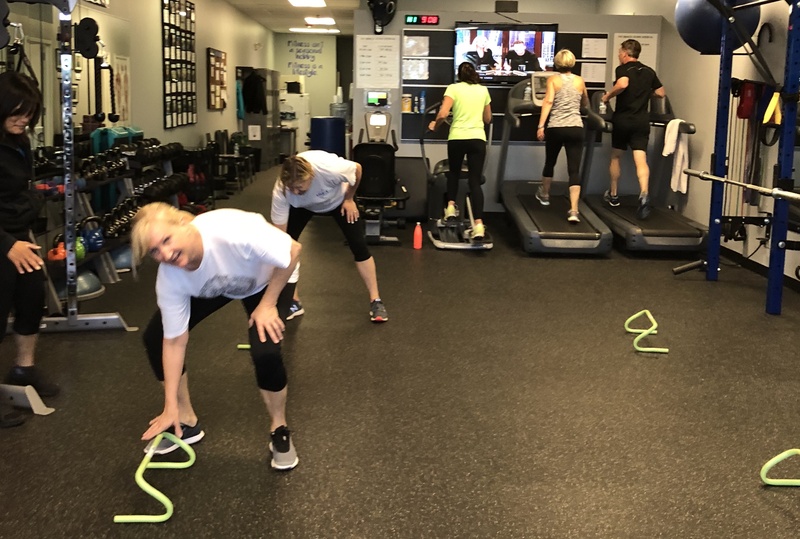 Unlike many facilities in Lake Zurich, Barrington, Kildeer, Deer Park, Long Grove, and the Northwest Suburban area who teach classes where everyone does the same exercises, we personalize your exercise sessions from start to finish. No two bodies are exactly alike so why should your workouts be? You are unique and we feel your exercise program should be too. That’s why each workout is custom tailored to meet your goals, fitness level, and accommodate any limitations may have. All we ask is you show up and give your best effort and we’ll handle the rest. 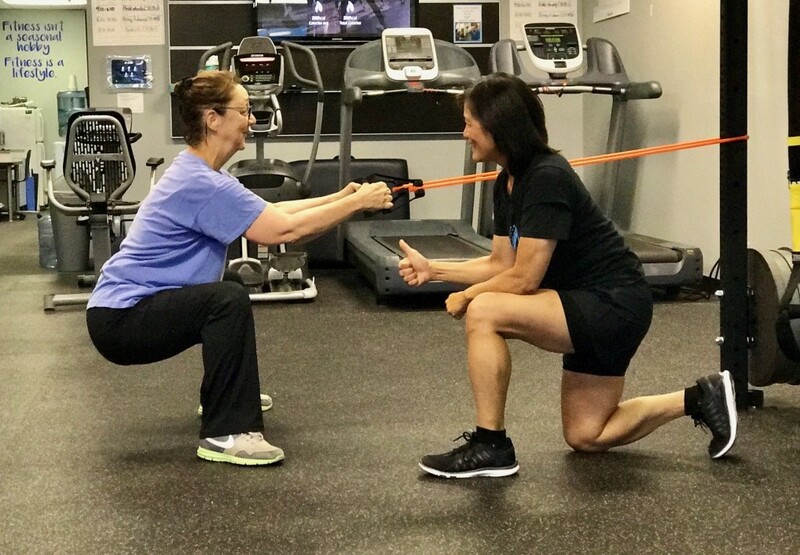 Our professional staff of trainers all hold a minimum of a bachelor’s degree in Exercise Science or a related field and maintain certification through nationally accredited organizations. Not only are they knowledgeable, our fitness professionals are passionate and connected to their clients. It’s not unusual for them to text, call or email a client to check in during the week to congratulate them on a great workout, or offer additional support. At Restoration Fitness we work with clients at different ages and stages of life - busy professionals, retirees, moms, dads, empty nesters, grandparents, students, athletes, weekend warriors, people with various health concerns and goals…essentially people just like you. Why Our Program Will Work for You? Our Private Studio: Remember the famous tagline for the legendary sitcom – “Cheers”? Where Everyone Knows Your Name. At Restoration Fitness (kind-a like cheers) we always know your name and we’re always glad you came. For many of our clients we are their home away from home. At RF you are among friends. You will always be supported and part of a community that cares about you, and your success. Accountability: This probably is the single greatest secret there is when it comes to achieving your fitness goals. Without it “life” can and will get in the way of your greatest efforts. To help navigate life’s obstacles our team will always be there to give you that gentle nudge when you need it most. Personalized Programs & Coaching: At Restoration Fitness our top priority is you. With our first-class training experience, you’ll receive unparalleled personal attention from our team. We will motivate you, monitor your progress and adjust along the way. Lifestyle Change: Many people who come to us are tired of the letdown and frustration fad diet and exercise programs bring. The truth is sustainable changes in health and wellness are made over time. There is no magic pill or exercise. Our philosophy is different. We combine the art and science of mindset, nutrition, exercise, accountability, and coaching to help our clients get strong, be healthy, and live happy. No matter what your goal may be – weight loss, improved muscle tone, better energy, or anything between, we have the tools, knowledge and experience to support you and make sure your time with us is a success. Be the first to know about special offers, promotions, and receive our FREE wellness newsletter. We don't like spam either, so we promise to never sell or distribute your email to any other party. Enter your email address below and gain access to exclusive health and wellness related tips you don't want to miss!